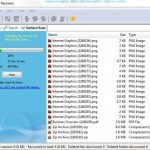 – Download Icare Data Recovery Software for free and recover photos and files easily with this excellent file or photo recovery software for windows 7, vista or windows xp. You can recover any data from external drives, USB drives or any other hard disk drive. There is a popular saying “Make hay when the sun shines”. The time is ripe for you to act and make good this exciting giveaway by “Icare” of its commercial data recovery software for free. You might ask why do I have to download this when I don’t need it now? But you also never know when you will need it! However, it is certain that a data recovery software is handy when your hard drive fails you. 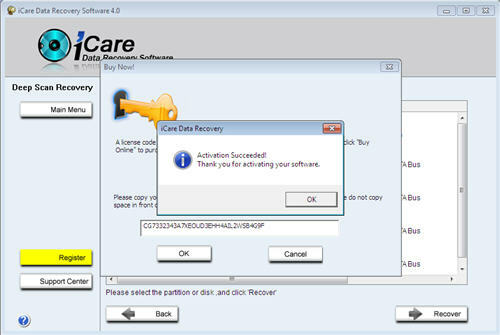 Good and professional data recovery software are never given away free except for times like these and now Icare recovery is giving away its $69.95 worth Icare data recovery software for free. However, this kindness will last only till Christmas – December 25 2010. 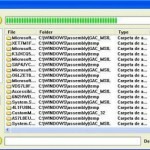 Hurry up to download this data recovery software and get it registered for free. You can then carry out any kind of data recovery operation including the following. Recovers digital photo, audio and video files even when they are lost or deleted or the memory card or any removable media is formatted. Use any of the following license keys to register or activate it. It works on windows 7, vista and windows xp. Here are some instruction from Icare Recovery to activate the software. 1. You need to select a recovery module before you could see the activation button. So click on the “Trial” button and then choose a recovery module. 2. Run the program as an windows administrator, as admin privileges and internet connection is required for activation. Note that this free offer is valid for personal use only. 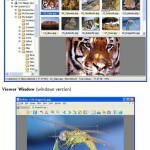 Enjoy the excellent data recovery software to recover photos and files.